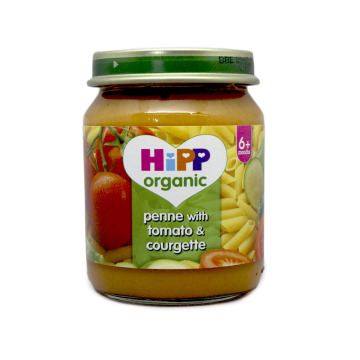 Wide selection of vegetarian and vegan products. Vegetarian burgers, vegetarian bacon, vegetarian sausages, plenty to choose from. 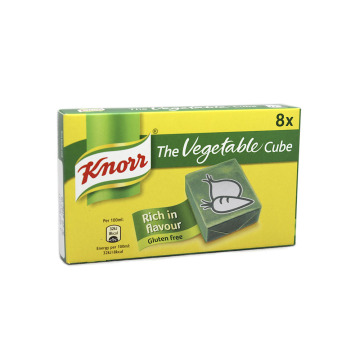 Choose from our top vegetarian brands imported from the UK and Sweden: Quorn and Hälsans Kök. ENDo you like Toy Story? Do you know a fan of this funny movie? Do you want to make a special gift this Easter? Here we bring you the solution! A fun ceramic mug with the characters of the film along with a delicious milk chocolate egg that will enjoy both grown ups and children. 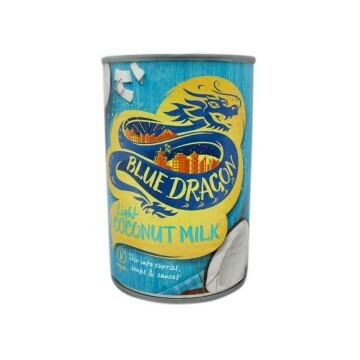 ENBlue Dragon's light coconut milk. 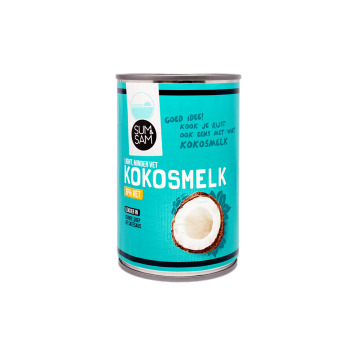 Enjoy the taste of the coconut with this milk that contains 50% less fat than a standard coconut milk, containing only 15% fat. Use it to cook, to create exotic sauces or discover new flavours. ENEdeka peas and carrots ready to cook, a fast, healthy and delicious option to make dishes for the whole family. Do not hesitate to try them! DEEdeka Erbsen und Karotten bereit zum Kochen, eine schnelle, gesunde und leckere Gerichte für die ganze Familie Wahl. Zögern Sie nicht, sie zu versuchen! ENHak selects the best and most aromatic apples, thus obtaining an applesauce of the highest quality with a perfect flavor. Ideal for all your family. 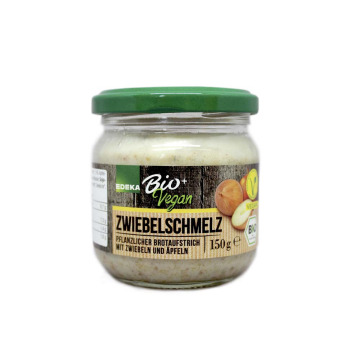 DEHak wählen die besten und aromatische Äpfel, so ein Apfelmus von höchster Qualität mit einem perfekten Geschmack zu bekommen. Ideal für Ihre Familie. ENThe peeled palm root of Edeka comes from the freshest harvest and a fine selection, with a very natural and healthy treatment. DEEdeka Schwarzwurzeln kommt aus frischen Ernte und eine feine Auswahl, mit einem sehr natürlichen und gesunden Behandlung. 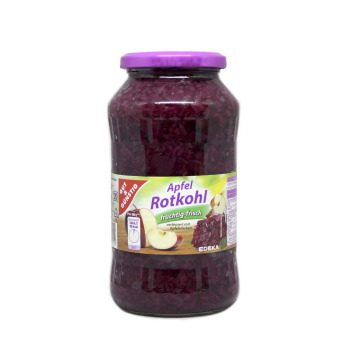 ENThe red cabbage with apple of Gut & Günstig is ideal as garnish of your best roasts or to create delicious salads. 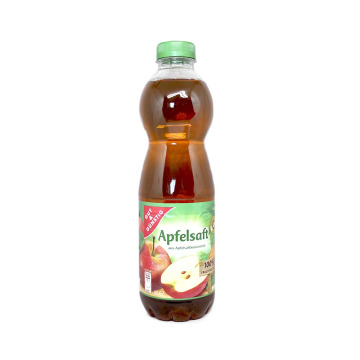 DERotkohl mit Apfel Gut & Günstig ist ideal als Beilage Ihrer besten gebraten oder leckere Salate zu schaffen. ENGut & Günstig sliced without added sweeteners or flavors. 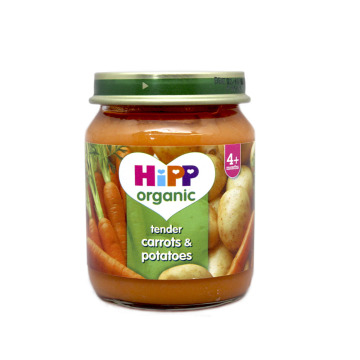 Maximum quality and freshness for a healthy product. 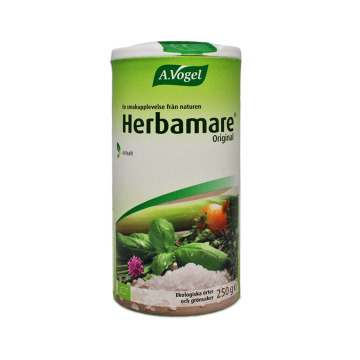 DEGeschnittene Rüben Gut & Günstig keine Süßstoffe oder Aromen zugesetzt. 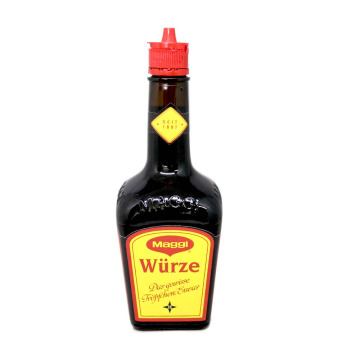 Hohe Qualität und Frische für ein gesundes Produkt. ENGut & Günstig spicy pickles crisp and tasty. Ideal for snacks or snacks. DEWürzige Gurken Gut & Günstig knackig und schmackhaft. 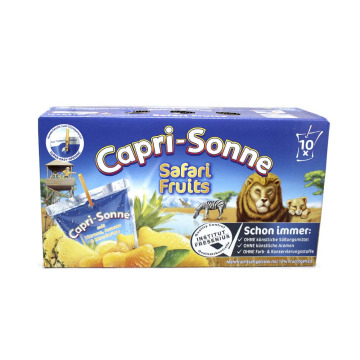 Ideal für einen Snack oder als Aperitif. 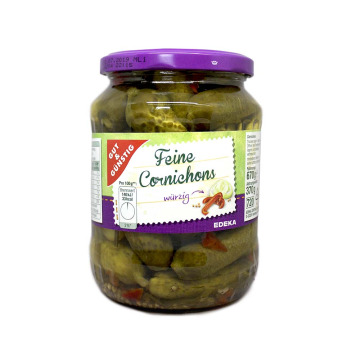 ENSoft and crisp Gut & Günstig pickles, top quality for a delicious product. 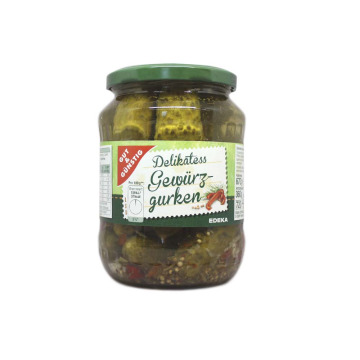 DEWeich und knackige Gurken Gut & Günstig, Top-Qualität für ein leckeres Produkt. ENEdeka apple compote, delicious and nutritious. With a natural and irresistible taste that everyone will like. 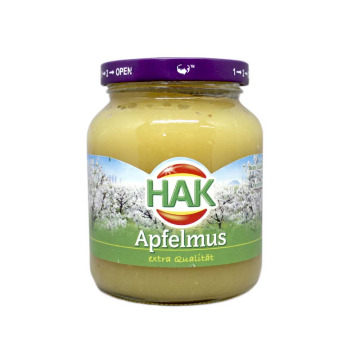 DEEdeka Apfelmus, lecker und nahrhaft. Mit einer natürlichen und unwiderstehlichen Geschmack, die jedem gefallen werden. ENGut & Günstign apple compote made with the best selection of apples and with the perfect touch of sweetness. A treat for your palate. DEApfelmus von Gut & Günstign gemacht mit der besten Auswahl an Äpfeln und die perfekte Hauch von Süße. Ein Genuss für den Gaumen. 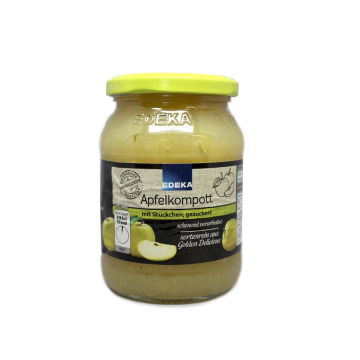 ENEdeka apple compote made with the best selection of apples. Enjoy the quality of Edeka. DEEdeka Apfelkompott mit der besten Auswahl an Äpfeln. Genießen Sie die Qualität der Edeka. 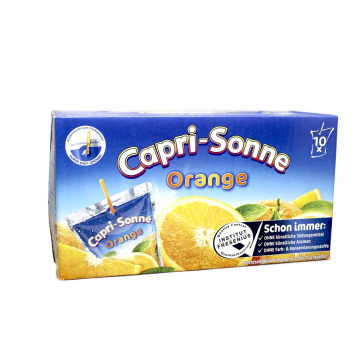 ENSoy drink or soya milk enriched with calcium. It can be taken cold or hot, and is also used for many pastry recipes. It is a very common alternative to animal milk. ESBebida de soja o leche de soja enriquecida con calcio. Puede tomarse fría o caliente, además se usa para muchas receta de repostería. Es una alternativa muy común a la leche animal. ENTaste the Vivesoy Classic Soy Drink, it's 100% vegetable drink. 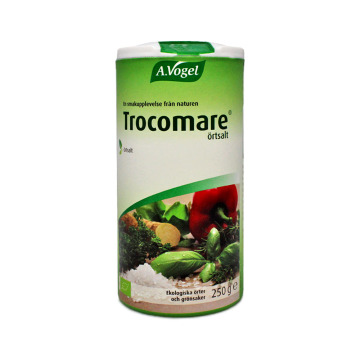 It has high vegetable protein content and you will love its taste. ESPrueba la bebida de Soja de Vivesoy 100% vegetal. 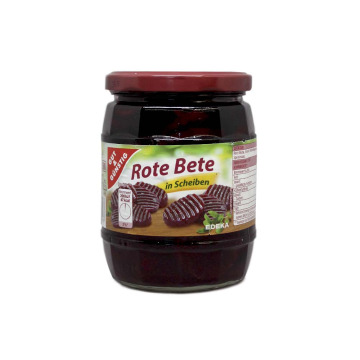 Tiene alto contenido en proteínas vegetales y su sabor te encantará.